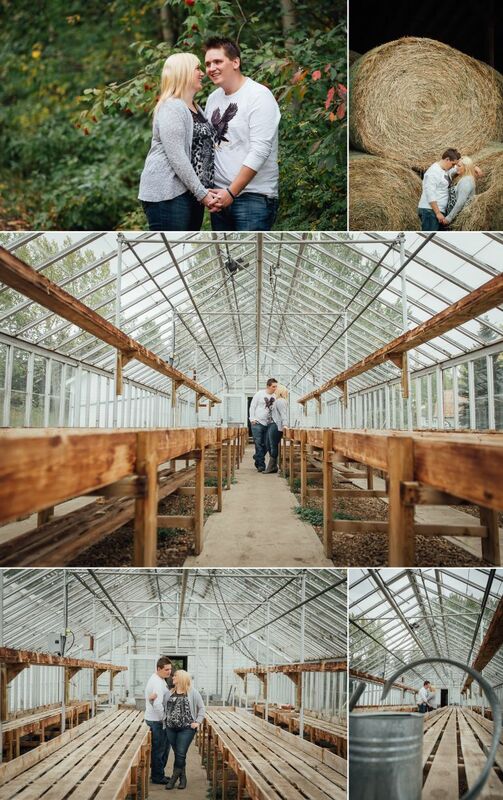 We’re so excited to photograph Danielle and Garrett’s wedding this weekend but before then, we’re delighted to share a sneak peek of a few photos from their engagement session at Fort Edmonton Park. 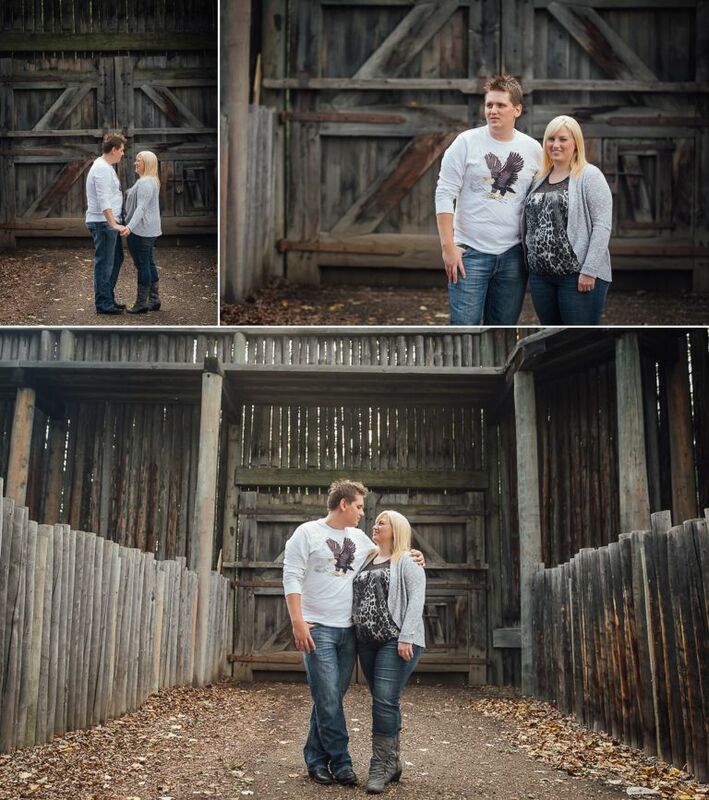 We met up with Danielle and Garrett last September at Fort Edmonton Park to photograph their engagement session on a beautiful fall afternoon. We love doing photographs at Fort Edmonton Park as it offers so much variety and a great combination of rustic locations and natural areas. 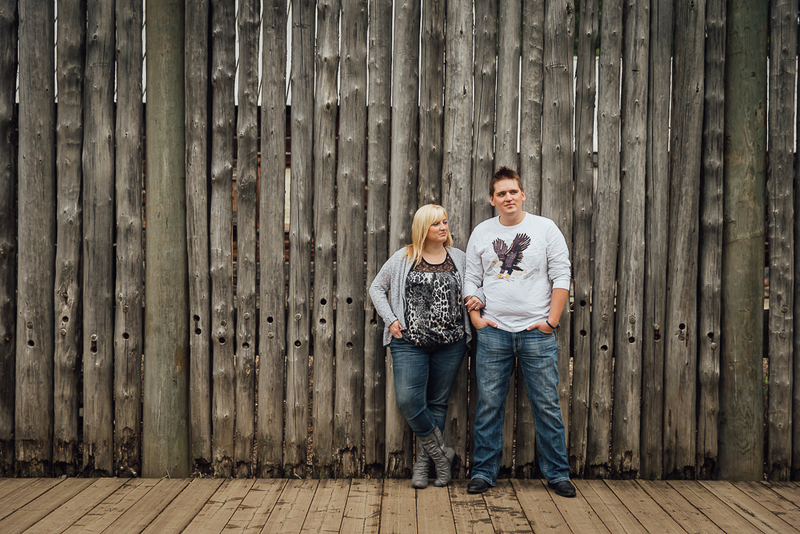 Here are a few sneak peeks from Danielle & Garrett’s engagement session. Stay tuned to the blog for a sneak peek from their wedding day in the next couple of weeks. It will be our first time photographing at a wedding at Lions Garden which is a relatively new rustic wedding venue in the Edmonton area. It’s been operating for a couple of years but just last year they built a brand-new rustic barn which can be used for wedding ceremonies and receptions. The forecast for the weekend looks good so we’ll likely be photographing the wedding ceremony outdoors but it’s nice to know that there is a beautiful indoor space that they can use just in case.